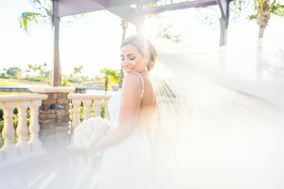 If you’re planning your nuptials in Florida and need help choosing a Naples wedding photographer, we’ve got you covered. 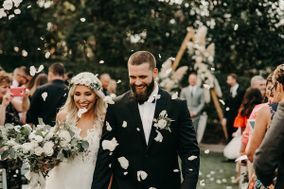 Read reviews of Naples wedding photographers to help narrow down the list, then set up in-person meetings to find the one who suits your style. 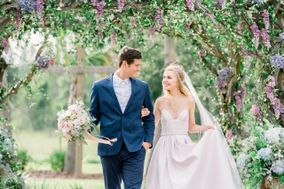 From the first look all the way to your send-off, these Naples wedding photographers are pros at capturing all the special moments. 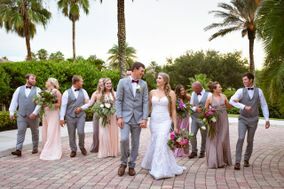 Known for its location along the Gulf of Mexico and prominent shopping districts, the city of Naples, Florida, is the perfect place to tie the knot. 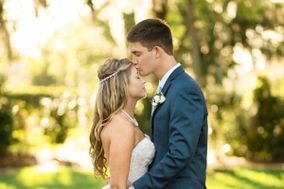 Celebrate with your family and friends in Florida, and reserve one of many talented Naples wedding photographers to capture your Big Day. 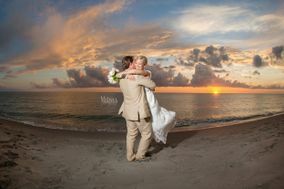 For approximately $3,000, you can find a wedding photographer in Naples that suits your style and wedding budget. 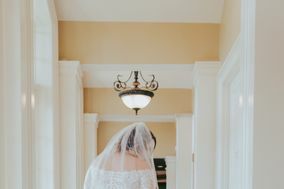 Before you cross any t’s or dot any i’s on a wedding photographer’s contract, make sure that you and your partner are both in agreement on the best candidate. 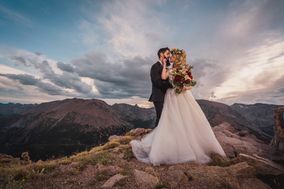 Your wedding photographer will be spending lots of up close and personal time with you, your partner and the rest of the wedding party. 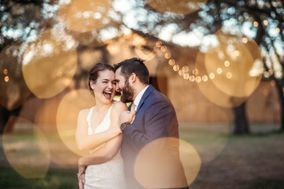 You want to make sure that you hire someone that you’re able to let your guard down around, and who will try their hardest to capture the spirit of your relationship and wedding day. Additionally, don’t be shy about asking to see former work or to read testimonials from previous clients. 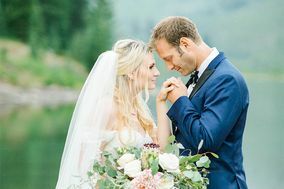 Portfolios and testimonies are powerful tools when it comes to honing in on which person you’d like to commemorate your wedding day, as you’re getting a firsthand look into their work. 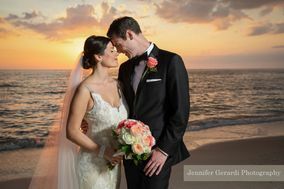 By working with a local Naples wedding photographer, you’re choosing to partner with someone who’s familiar with the area. 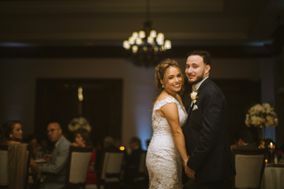 In most cases, Naples wedding photographers will be able to suggest destinations around town that would suit your style, but it helps to come prepared with your own list of locations, too. 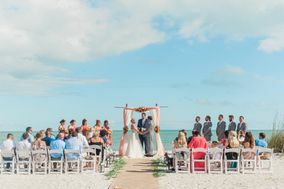 The Naples Pier is an iconic Floridian destination that will commemorate your chosen wedding location, offering scenic views of the Gulf of Mexico and stunning white sand beaches nearby. For a more urban backdrop, stroll through downtown Naples hand in hand. 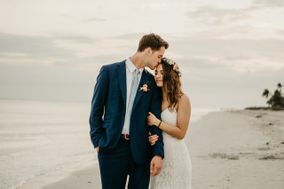 With the brightly colored shops and swaying palm trees that the city is known for, you’ll create a dreamy image that will capture the laidback, loving spirit of the day. 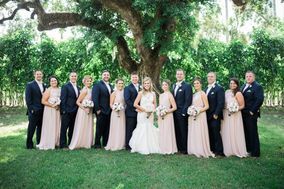 This region of Florida is known for being particularly humid. 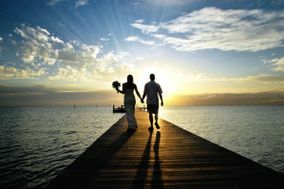 As you look to book your wedding date, consider the heat and moisture in the air throughout different times of year. July and August are the hottest months of the year, with temperatures in the 80s and 90s. However, the city is warm year-round, with winter temperatures ranging from the 50s to 70s. Although there is a good chance of rain throughout the year, from May through October the city experiences its annual wet season. During this time, rain is not uncommon and thunder and lightning can also occur at random. 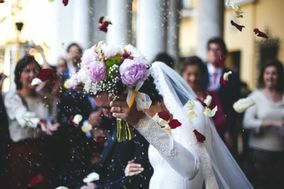 No matter when you choose to tie the knot in Naples, make sure that you have a covered area available for guests if rain falls unexpectedly. 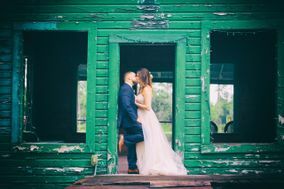 Ready to start working toward your dream wedding? 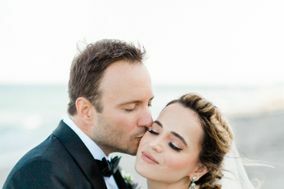 All the resources you need are available here on WeddingWire. 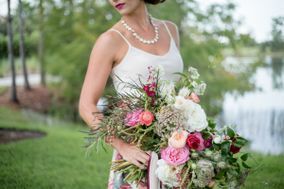 From directories that can help you find your ideal photographer, or additional vendors, to planning tools that help you manage your budget and build a wedding website, we have everything you need to make your walk down the aisle smoothly.